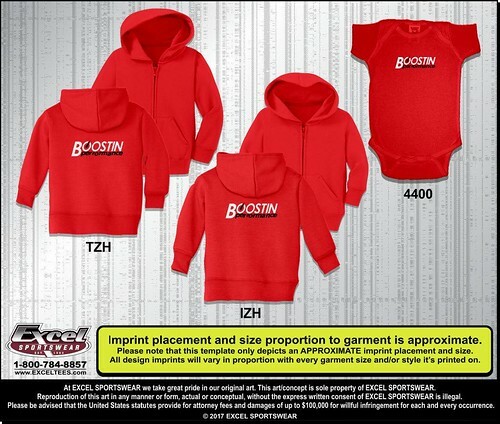 Infant & Toddler Boostin Apparel Coming Soon!! We are taking pre-orders now, so contact us today to place your order! We highly recommend placing your pre-order to ensure you can get the style, color and size that you want for your little one. All orders will be shipped via USPS for $2 per item. Bump. Contact us to place your pre-orders! I'll have to ask my wife, if this is a suitable Christmas present for our 2mo old daughter. 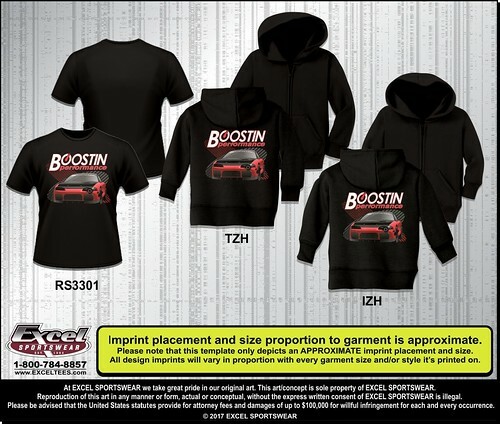 Boostin apparel makes great stocking stuffers!! Quick Reply: Infant & Toddler Boostin Apparel Coming Soon! !